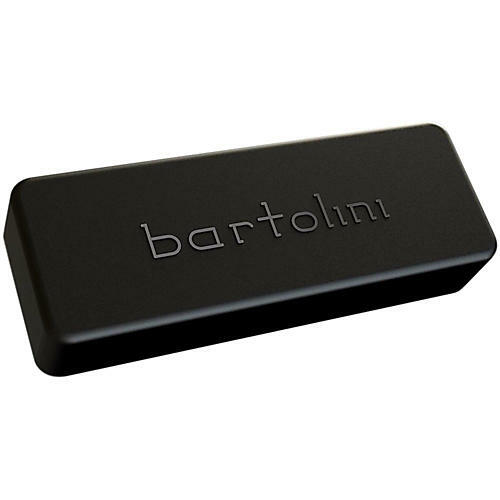 The BD5CBC-B is a BD Soapbar shaped bass pickup for the neck position. It is 3.94" (100.00mm) long and 1.42" (36.07mm) wide. The dual coil design features powerful lows and low-mids - bright treble.